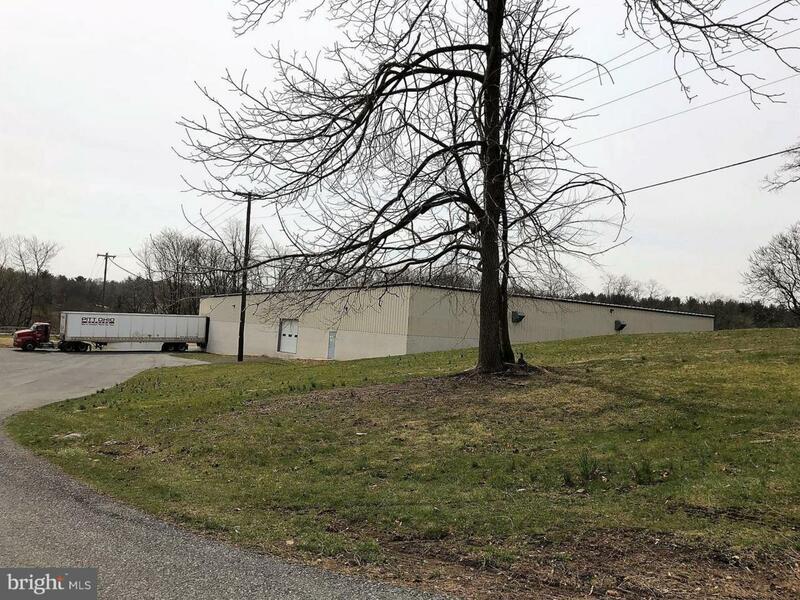 Nearly 140,000 square foot single story building located on 5.84 acres. Features 5 loading docks, sprinkler system, three phase electric service, public water/sewer and boiler heating system. Industrial Zoning should accommodate many possible uses. The site runs parallel to and abuts "Rails to Trails". The owner will consider leasing sections of the building (i.e. large warehouse portions) separately. Inclusions All Existing Equipment including Forklifts And Racking.